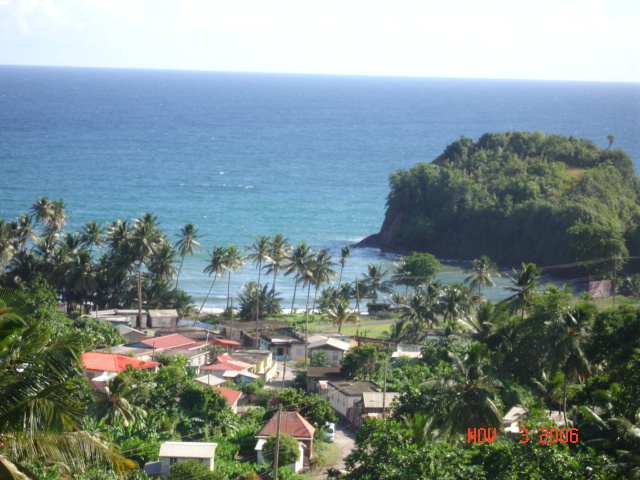 Thibaud is located in the Northern part of Dominica. One of the most beautiful Communities on the island. Its geographical features makes it one of the most unique. Thibaud is location just 20 minutes from Portsmouth and 35 Minutes from Melville Hall Airport. For the Thibaud Reunion 2008 transportation will be available from the airport into Thibaud.